The real estate market in Loudoun is humming right now, and many people who want to sell their homes are looking for ways to increase the resale value of their home. Curb appeal is undoubtedly an essential part of any plan. However, experts also agree that buyers want to walk into a house and feel assured that it’s structurally sound–with all the basics in good shape. This means no musty smells, damp spots, and leaks. The right approach can increase the value of your home and, if done with the right partner–can leave you with a house that is rock solid and terrific looking! How Can I Increase The Resale Value Of My Home? Entry door replacement: Studies by “Remodeling” show that something as low key as replacing your front door can have a significant impact on your ability to sell your home and offers a high return on investment. It makes sense when you think about it since the front door is a focal point–and the entryway to your home. 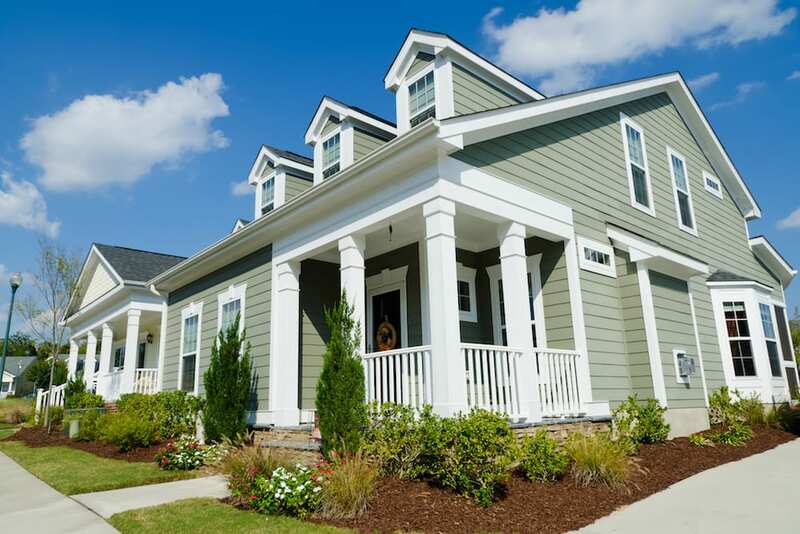 Experts recommend a steel door, painted in a bright and welcoming color–and be sure it looks good with your siding! Windows: Windows are indeed the eyes of your home and one of the first features buyers notice. New wood or vinyl windows can add elegance–and also easy cleaning and maintenance. Gorgeous features like architectural windows, bay windows and sliding windows, along with rolling patio doors can mean a high return on investment. Moreover, merely upgrading basic windows can mean a much-needed facelift at a relatively low cost. Skylight addition or replacement: adding a durable, modern glass skylight adds gorgeous light to your home, and replacing aging plastic skylights helps make your home more beautiful and more energy efficient at the same time. Roof replacement: worn, aging or missing shingles can be a big turn-off for buyers. Also, leaks, water stains, and mold are visible red flags. New shingles–whether standard or designer, can give your house a fresh look, and offer essential protection from the elements. Deck addition: Adding a back deck is another relatively low-cost, high-return project. “Remodeling” recommends a simple, linear deck with stairs to the yard. It’s appealing, fun and you’ll get almost the entire cost back in increased resale value! Attic renovation: Attic renovation is another regular on the “Remodeling” list of high-return upgrades. Adding square footage to your home by turning your attic into living space is a big bonus for buyers. Most attic upgrades involve adding windows, adding ceiling height (in some cases by adding dormer windows, as experts at Home Advisor suggest), upgrading the ventilation system, increasing load capacity by adding floor support and bolstering insulation with top quality materials. What Are Some DIY Projects That Increase My Home’s Value? Cleaning and organizing: make sure spaces like the kitchen and bathrooms are squeaky clean and organize storage spaces like closets and the garage. Getting ready to sell is always a great chance to purge to get that super-organized look! What Projects Should I Call In The Professionals For To Boost My Home’s Value? While small projects can often be done on your own, for more significant projects involving structural changes, it’s best to call in the pros. Remember, these offer a high return on investment even when you pay a professional team. Working with the pros also saves you time and hassle and eliminates the risk of costly DIY mistakes and do-overs! 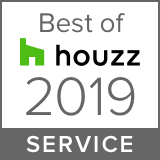 When it’s time for significant changes like roof or siding replacement, door and window upgrades, a new deck or an attic renovation, finding a great team of professionals will make your house look great, and you’ll reap the rewards when you make that sale.